Most garage owners prefer to buy expensive garage door openers if reliability is guaranteed. Some companies take advantage of this fact to overprice their goods to buy the trust of garage owners. With the recent increase in firms dealing with garage door products, it’s easy to get confused. 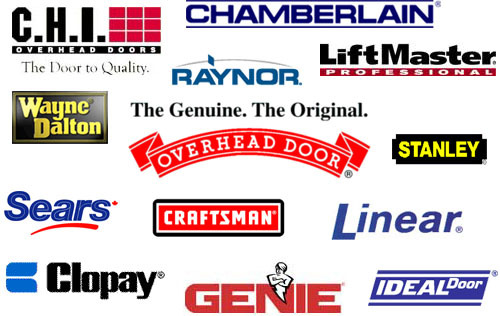 We are dealers in all garage door related products and services. Among these products are garage door openers. In this article, we shall talk about chain drive garage door openers. These openers have been in demand and we shall be discussing what it is about them. Our prices are genuine and the deliveries are quality. Chain Drive Garage Door openers in Reno, NV. Chain drive garage door openers are widely known for their power. These openers are associated with powerful motors that are able to provide efficient lifts for garage doors. They utilize a chain to rotate a pulley. This pulley in turn helps in opening and closing the garage door. Most people with overhead garage doors prefer to use chain drive openers. Chain Drive garage openers are preferred to other garage door openers for their simplicity. Their accessories are also relatively cheaper yet durable and effective. They are made from rugged steel and fabricated to increase their reliability. They are fitted with heavy duty chains which operate the heaviest and thickest garage doors. Chain Drive Garage Door Opener installation in Reno, NV. Installation is the most imperative stage in the life of a garage door opener. This stage determines whether the life of the opener will be as expected or shorter. For this reason, every garage door owner should be cautious of who handles it. We have been in the business of opener installation for decades. This has given us the right exposure to handle this service successfully. 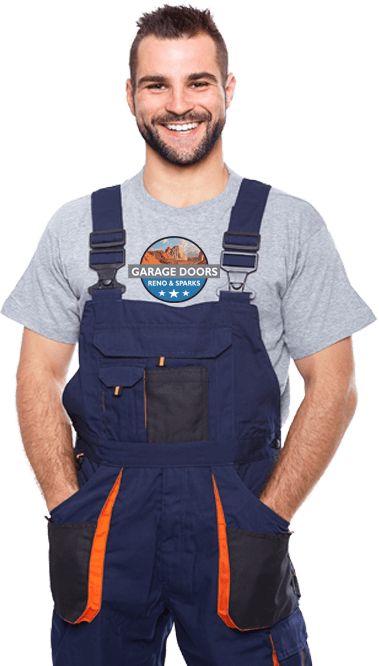 We have a team of trained persons to handle chain drive garage door opener in Reno, NV. Our chain drive openers come in different colors, sizes and designs to help you choose the one that best suits your needs. Our chain drive opener accessories are also genuine and the prices are fair. You can call us or visit our offices for more information. Liftmaster Chain Drive Garage Door Openers in Reno, NV. Liftmaster 8365W-267 Chain Drive Door Openers. This opener is operated by ½ HP AC motor with built in WI-FI capabilities controlled through a smart phone. It’s fitted with an industrial chain for durability. Its automatic security lock prevents forced opening of the door. We provide 1 year warranties for opener parts, chains and remote controls. We offer lifetime warranties for the motor. Liftmaster 8010 Chain Drive Garage Door Openers Reno, NV. It operates under a DC motor that smooth start and stop makes its operation silent. It comes with 891LM with a 1 button remote control. Our warranties are 1 year for opener parts, chain, motor and chains. This opener operates under an AC motor with ¾ HP with an i-beam rail to support lift of heavy doors. This opener has an automatic lock to lock the door besides motion detection lights. Via WI-FI, you can use a smart phone to control your garage door. This opener has a close timer and comes with a 893MAX LM with a 3 button visor remote control. We issue 1 year warranties for remote controls & chains, 5 years for opener parts and lifetime warranties for motors. Liftmaster 8160W Chain Drive Garage Openers. It’s operated by a DC motor that starts and stops smoothly thus reducing noise. It has WI-FI capabilities to enable garage door control through your smart phone. The chain has industrial strength to ensure durability. It comes with an 893LM with a 3 button remote control. We provide 1 year warranties for chains, opener parts and remote controls. The motors have a 4 years warranty. Liftmaster 8165W Chain Drive Garage Door Openers. This opener has an AC motor with ½ HP power. On standby these openers use less than 75% power. They have WI-FI capabilities to ensure control of the opener using a smart phone. Our warranties are 1 year for remote control, opener parts and chains. For motors, the warranty is 4 years. They come with 893LM with a 3 button remote control. 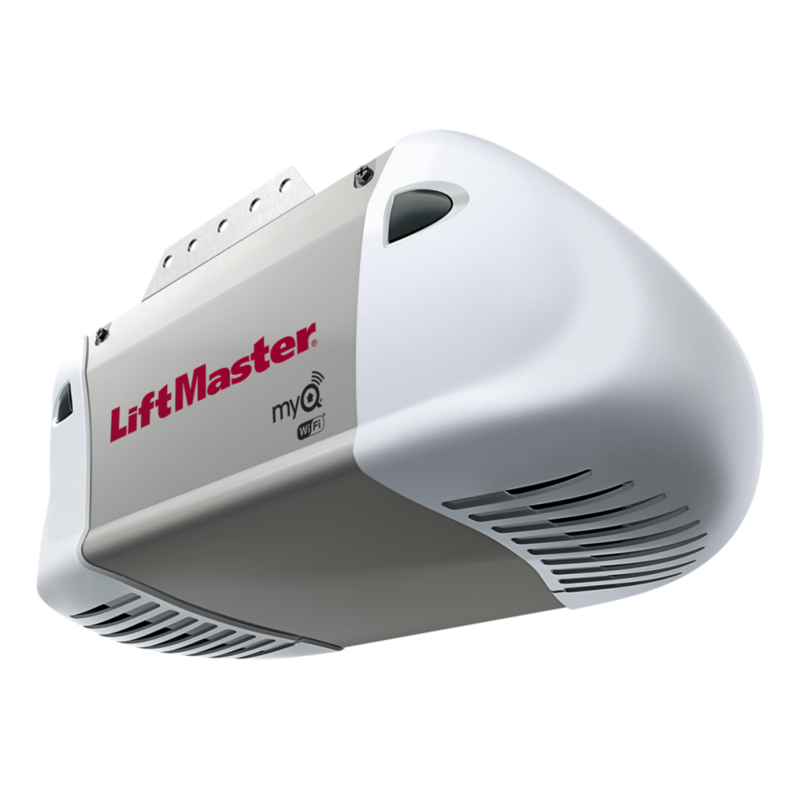 Liftmaster 8164W Garage Door Opener. They work with ½ HP AC motor fitted with an industrial chain for long time service. Via WI-FI you can control your garage door through your smart phone. These openers come with 891LM with one button remote control. We issue 1 year warranties for remote controls, opener parts and chains. Motors have 4 years warranty. This opener has a DC motor that smoothly starts and stops to ensure maximum silence during operation. You can control the opener using your smart phone via inbuilt WI-FI. They come with 893LM with a 3 button remote control and 485LM garage door opener battery. We offer 1 year warranties for opener parts, chains and accessories. Motors have up to 4 years warranty. It’s operated by a DC motor that makes operation silent. This opener comes with a 485LM garage door opener backup battery. It also has an 893LM with a 3 button remote control and 886LMW WI-FI motion detection control panel. Lights switch on as you enter the garage. You can control the opener from your smart phone. We issue 1 year warranties for opener parts, chains and accessories. For motors, the warranty is lifetime. Chain Drive Garage Door Opener Repair in Reno, NV. Chain drive garage door openers are reliable and if handled correctly, they can successfully give years of service. With continued use however, these garage door opener parts start to wear out or sometimes break. The most common hint or signal to help you determine these setbacks is unusual noises. The garage door may also get stuck during opening or closing. When this happens, we expect our customers to make maintenance calls. This helps us to attend to your chain drive openers. The continued training our technicians undergo helps them to leave the spoilt openers good as new. Our prices are budget cutting and reliable. You can call us any time or day of the week. You can also visit our offices here in Reno Sparks for more information.